TOUCAN is the irresistible funk-pop brainchild of singer-songwriter Conor Clancy and Martin Atkinson. Clancy is a songwriter from Waterford, Ireland, who takes his influences from rock, disco, and soul. Atkinson is not that Premier League referee, but is a renowned musical director, arranger, and keys player. He has arranged and produced for SÍOMHA, Nile St. James, Weenz, and Dirt, and has played with acts such as The Olllam (with Joe Dart). 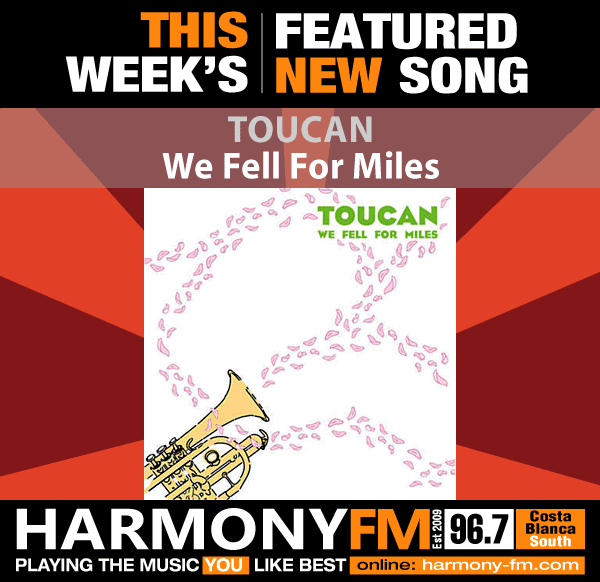 “We Fell for Miles” is the first offering off TOUCAN’s debut EP, which came out on March 23rd. The track achieved cross platform success, debuting in the top 30 on the iTunes singles charts, eventually climbing to #4 of the rock charts. 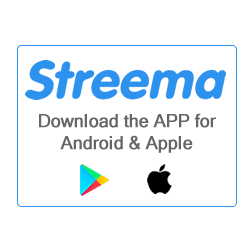 In its first week, the song has received major Irish/UK radio play, been added to 100+ Spotify playlists (including the top ten in “Ireland Viral 50”), and appeared on top blogs and cultural sites, all resulting in over 300,000 streams, plays, and views combined. It’s got soul and funk coming out of every orifice and just like the lady in the video shows, it’s an infectious groove which compels you to dance and lose yourself. It’s a hugely promising debut from the duo and one which heralds them as a band to watch.